The freed people were shifted to an Army base for identification, the statement said. 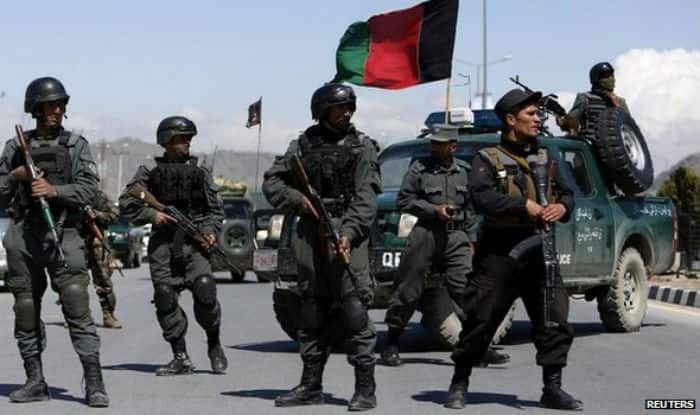 Kabul: The Afghan Army launched an operation and freed 38 people from a Taliban prison in Ghazni province, the authorities said on Monday. “The Afghan National Army (ANA) waged a special operation and freed 38 people from a Taliban prison in Ghat Kali village, Ab Band district, on Sunday night,” Xinhua news agency quoted the Defence Ministry as saying in a statement. The Ministry said nine militants were also killed in the operation. “Following the raid, three weapons depots and two buildings used by the militants as a prison were destroyed by the security forces,” the statement added.